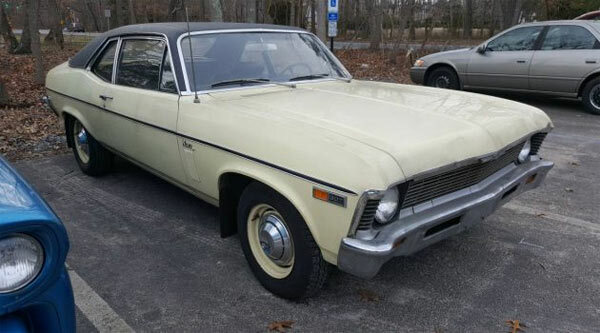 If you want a no-frills, solid straight muscle car, you can’t go wrong with a Chevy Nova. Used in films like Death Proof, to ridiculous dragstrip monsters, the Nova is fine in base form to completely customised. This is a very clean base model with reasonable mileage. The car is very clean, both inside and out and comes with its presumably original 307 ci. V8 engine through a Powerglide automatic transmission. 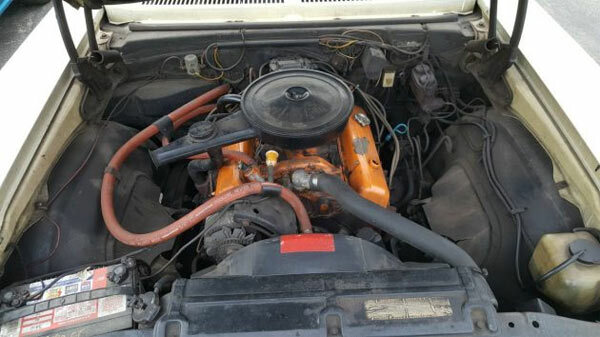 Everything is seemingly in original order from the paintwork to the engine bay, with a listing, saying it is one own a vehicle and is being garage kept for over 25 years. This is probably correct from the condition of the vinyl top. 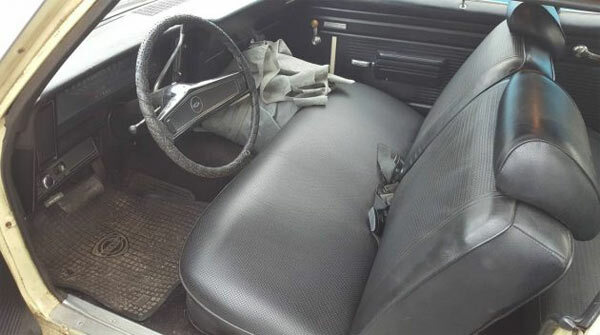 The car comes with the original title and although it is asking for a high price of $11,900, for such a clean vehicle with one owner you have a lovely time capsule here which will only increase in value. ← Previous Story Can You Buy A 1971 Cuda For Reasonable Money?